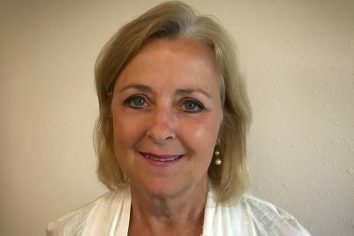 Esther Hicks, President Has extensive background in mission promotion, educational and systems planning, inter-religious learning, teaching and facilitating and writing. Esther is the lead consultant to Bishop Godfrey Onah for developing Catholic schools in his Diocese of Nsukka, Nigeria. 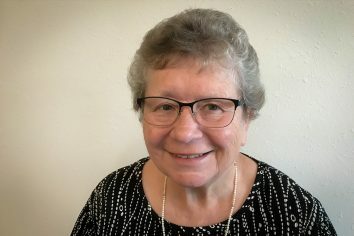 Barbara Senn, Vice-President Currently is active in partnership development, has done fundraising and management, served as member of CSASM (Congregation of Sisters of St. Agnes Sponsored Ministries). 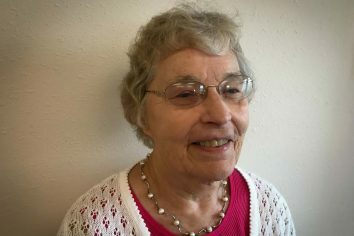 Diane Bauknecht, CSA – Secretary/Treasurer Retired educator and principal, former regional coordinator, general councilor, and general vicar of the Sisters of St. Agnes, has served on school and hospital boards. She is the Assistant Director of Adelante Mujer. 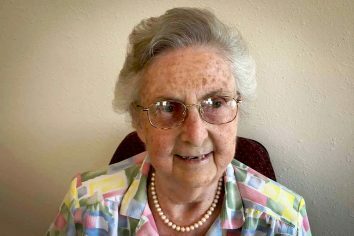 Ann Schlaefer, OD – Optometrist in Campbellsport, WI proudly claims the late Bishop Salvador Schlaefer as her uncle, a missionary in Nicaragua for more than 40 years. 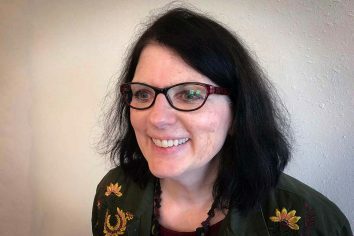 Inspired by him, Dr. Ann does mission trips to Nicaragua where she provides free eye exams and glasses to needy patients. 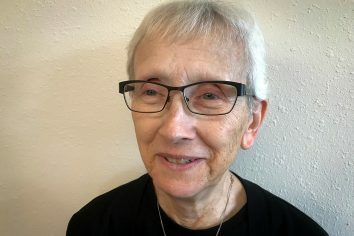 Mary Gorske – Nurse practitioner, retired nurse and employee of Wisconsin prison system, visited Nicaragua three times with Holy Family Sister Parish and United Hearts for Health. 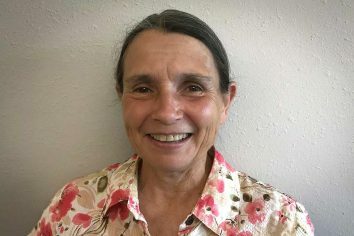 Mary is a CSA Associate and currently serves on the Holy Family Pastoral Council. 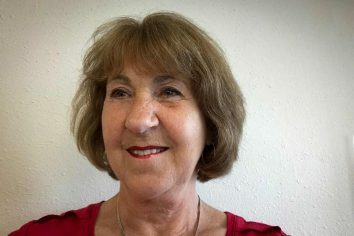 Susan Stucki, CSA – Retired nurse, experienced in pediatric general nursing and pediatric HIV/AIDS, taught nursing of children, is active member on several boards. With each decision, we always keep our donors in mind. We value your donations and are very frugal in all our endeavors. Our goal is to provide financial assistance to as many Nicaraguan women as possible who attend URACCAN University to become medical doctors. 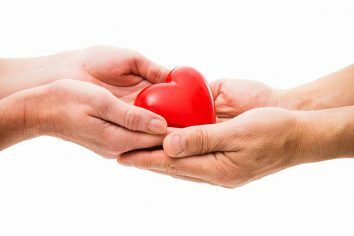 Your gift will keep on giving!